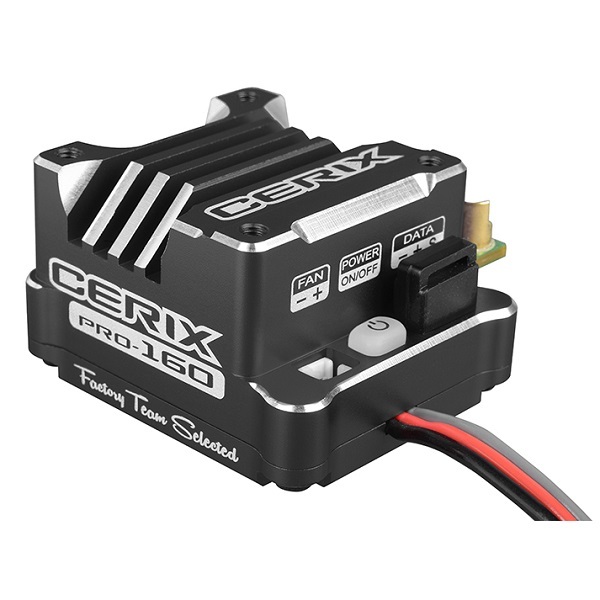 The Team Corally CERIX-PRO BLACK EDITION 160 electronic speed controller for sensored and sensorless motors is being fine tuned for the today's high power brushless motors. Everything can be set-up on these controllers to provide you the best functionality and performance. o Enhanced throttle and brake control function.